 Chauffeur Ireland is a bespoke touring service for Ireland. We offer first class chauffeur/guided tours. We use a quality luxury fleet of Mercedes vehicles and we tour every part of Ireland in comfort and style. 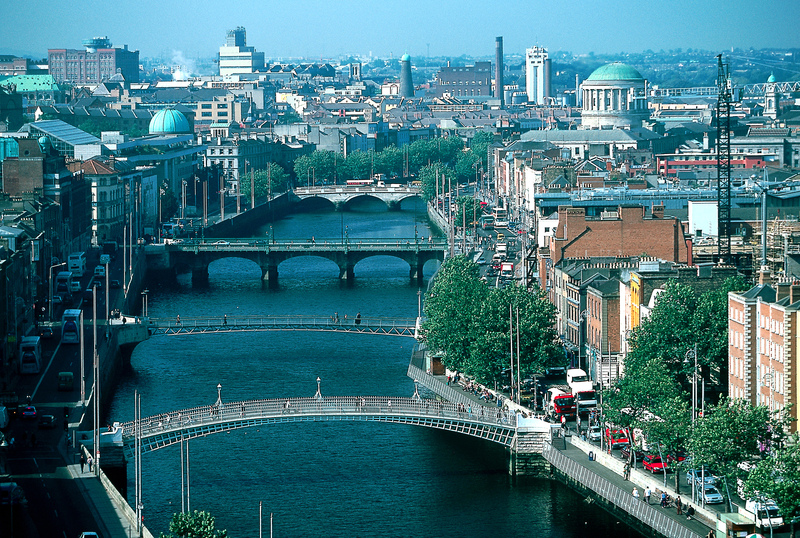 Our model is to offer you, our guest the best tour of Ireland possible. Our services are VIP, discreet and professional. We specialize in small group touring from two to six guests and we partner with all the top hotels and restaurants throughout the country. 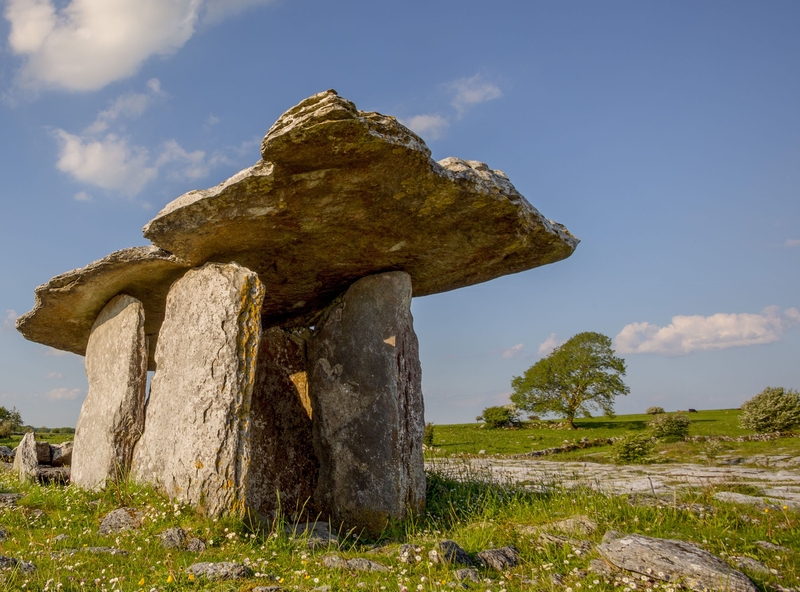 We offer VIP tours that we feel are unmatched in all of Ireland. All our tours maybe individually structured to each guest’s requirements. We cater for clients, who want to tour, sight-see, relax and/or golf. Chauffeur Ireland is part of Goldstar Chauffeur Drive the first Chauffeur Company in Ireland to achieve the Globally recognised ISO certification of Quality Management System I.S. EN ISO 9001:2008 and ISO certification of Occupational Health and Safety Management System OHSAS 18001:2007 – This certification remains valid until 2018 subject to annual NSAI audits. Our team is led by Mr. Brendan Walsh and Mr. Todd Kelly and our chauffeur/guides are highly qualified and experienced with a passion for Irish history and all have advanced driving certification from Royal society for Prevention of accidents (ROSPA) and First Aid certification. Our expert concierge service has over ten years in the hotel and tourism industry. We provide our clients with selections of attractions and dining options. We suggest to our guest’s events in their tour areas that maybe of interest to them during their stay. Our offices are open eighteen hours a day. An emergency twenty-four hour contact number is available for our guests during your stay. Our complete service includes meeting and greeting in the airport on arrival. Assistance with luggage and check in at your hotel. Your own personal chauffeur/guide and vehicle throughout your stay. We can pre-book, attractions and restaurants at your request. On departure your chauffeur/guide will accompany you through check in and to the departure gate security entrance. Mercedes Benz S Class: A luxury saloon/sedan that seats 3 guests comfortably with boot space for 3 large suitcases. The S class is a byword for elegance and luxury. With a high performance engine and exemplary safety credentials and on board Wi-Fi and entertainment system the S class makes touring Ireland a comfortable and stylish experience. Mercedes Benz Viano V Class: A luxury Multi purpose vehicle perfect for touring its extra height allows un-hindered view of scenery while driving between destinations. It seats up to 6 guests with luggage space for 6 large suitcases, seating arrangements can be adjusted. The high performance engine and exemplary safety credentials and on board Wi-Fi and entertainment system makes touring Ireland a very comfortable and stylish experience. We have Mercedes Sprinter Mini buses available for groups up to sixteen guests and we can cater for these larger parties too. A1 Metropoint Business Park, Dublin Airport. Goldstar Chauffeur Drive © 2016 All Rights Reserved.